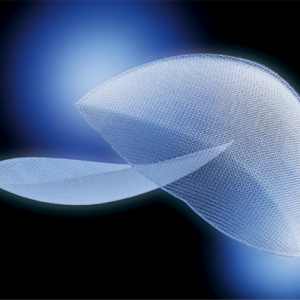 The 3DMax Mesh features a curved design that was created fit the inguinal (groin) canal in men. 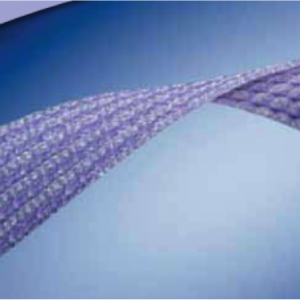 This mesh is primarily used to repair hernias in the groin area. Bard claims that the product is easy to position, fixation-free, and will reduce the pain in patients. However, the mesh has been shown to cause significant medical issues for those who are implanted with 3D Max. The 3DMax Mesh is made of a particular grade of polypropylene that has been shown to degrade, crack and shrink excessively over time. This can cause significant problems for individuals implanted with 3D Max mesh, including the need for additional surgery. Bard claims that Sepramesh IP Composite incorporates into the tissue for a long-term repair. It is used in the reconstruction of soft tissue deficiencies. It is made off polypropylene and polyglycolic acid. The PEG side of the mesh is coated with an absorbable hydrogel. Reactions to this Sepramesh device include adhesions, inflammation, and recurrence of hernia/soft tissue defects. Chronic inflammation caused by this mesh can lead to a slow healing wound or long-term infections. Ventralex ST Hernia Mesh was promoted as an easy, efficient, and clinically proven product for repair of ventral hernias. The Ventralex ST can cause serious complications including bowel obstructions and chronic fistulas. This product is made from polypropylene and polyglycolic acid, which have been known to cause patients pain and discomfort, adhesions, and need for further surgeries. The Bard Perfix Plug features pleated edges, designed to conform to the shape and size of the hernia. The Bard Perfix Plug has a conical shape and is heavyweight, which can cause or contribute to complications suffered by patients. Direct contact between the mesh and colon can lead to pressure necrosis and erosion. The colon can become eroded due to its adherence to the plug. Reported complications associated with the Perfix Plug include severe groin and leg pain which can interfere with patients’ ability to walk. The Perfix Plug is manufactured with a particular grade of polypropylene that has been demonstrated to degrade inside the body, which can result in chronic inflammation and is associated with significant scarification and shrinkage, which can cause long-term pain and other complications for those who implanted with these products. 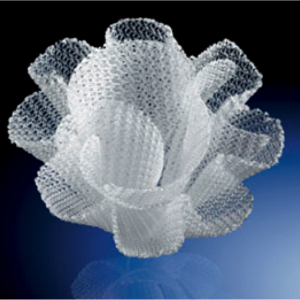 All of these Bard meshes are made of Marlex HGX-030-01 grade polypropylene. The manufacturer of this polypropylene material provided a warning known as an “MSDS” which stated that this particular polypropylene was not for use in permanent medical implants, such as these hernia mesh devices. Inside the body, this HGX-030-01 polypropylene material has been shown to degrade and fragment, which results in chronic inflammation and hardening, scarification and shrinkage. Injures with products manufactured with this particular polypropylene include chronic pain, infection, recurrent hernia, rash, and nerve damage. 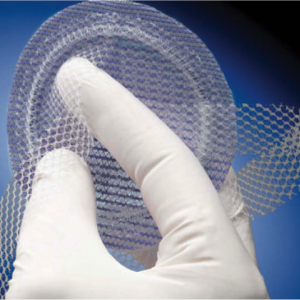 Hernia mesh products manufactured with HGX-030-01 polypropylene are associated with adhesions, bowel obstruction, and in many cases require additional surgeries.